An interesting question came up recently about glove design. I've knit many pairs of gloves for myself. I frequently work with the yarn leftover from other projects. 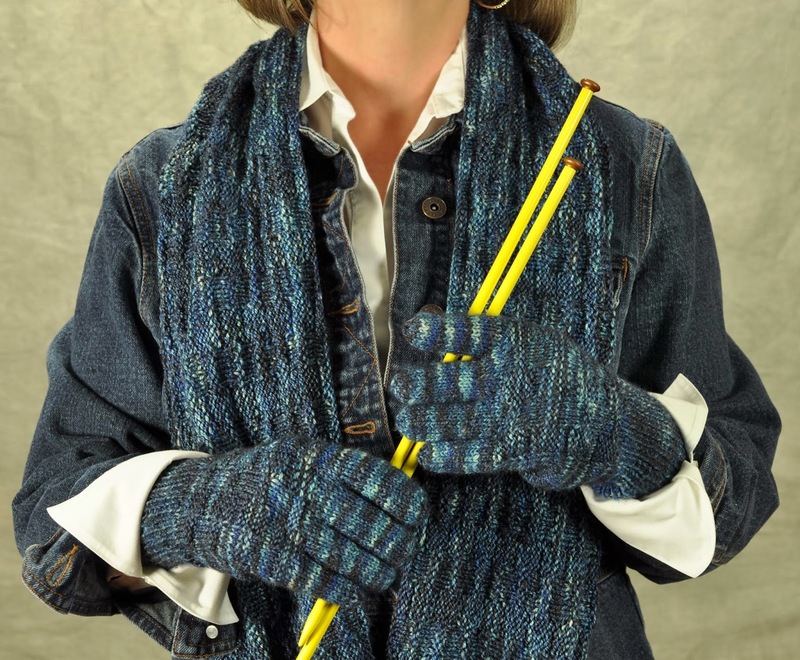 I haven't published very many glove patterns, mainly because I hear knitters find them too fussy to knit. I do teach a class on how to knit gloves and the question that came up was about pattern placement.